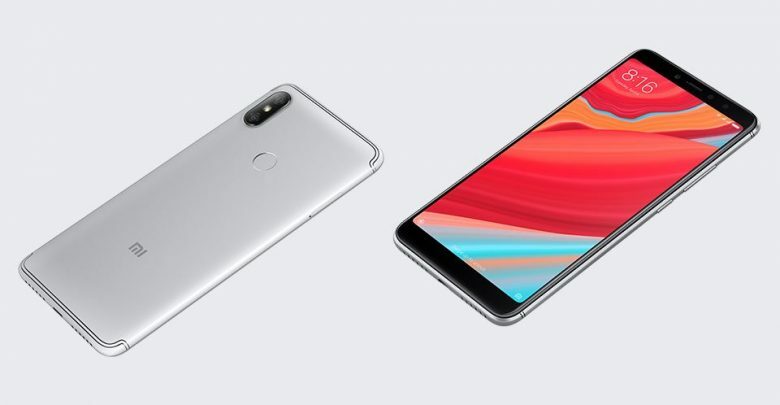 Xiaomi is going to launch yet another budget smartphone soon, and this time, it’s the Xiaomi Redmi S2. 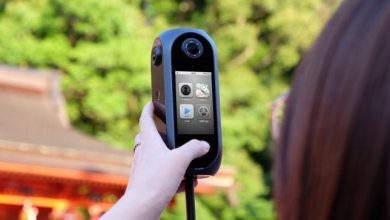 We already know a lot about the device, thanks to the previous leaks. 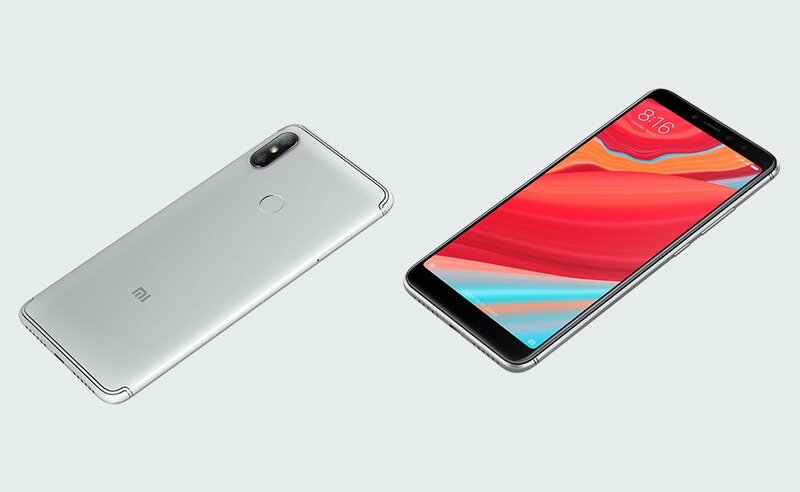 The phone is coming with a design similar to the Redmi Note 5 and the Mi 6X that too launched in past months. Today, we got some beautiful renders of the Redmi S2 that show the device from all the angles. Also, a poster from the company confirms the design from the rear and also reveals some details about the camera. The Xiaomi Redmi S2 has an 18:9 display on the front which is having rounded corners. 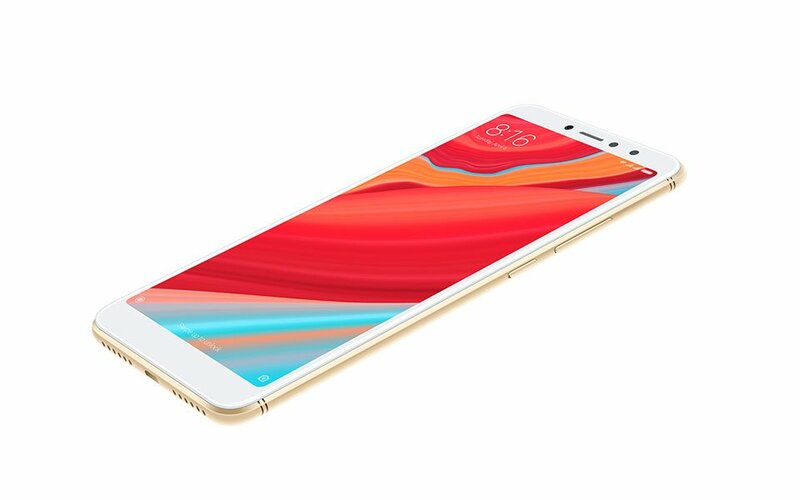 Just like the 18:9 display on Redmi Note 5 and the Mi 6X, the one on S2 has noticeable bezels. 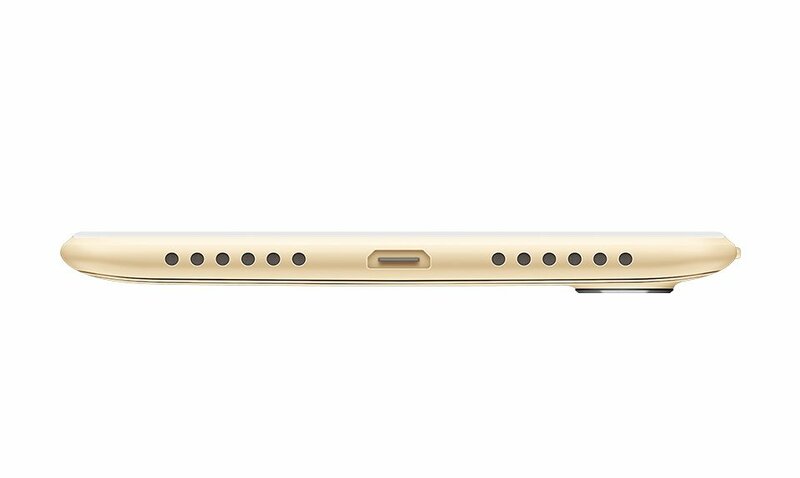 The bottom chin is empty, and the fingerprint scanner is placed on the rear. Talking about the rear, the design is very much similar to the Mi 6X except for a different layout of antenna lines. The dual rear camera setup is placed vertically and looks similar to the one on iPhone X. 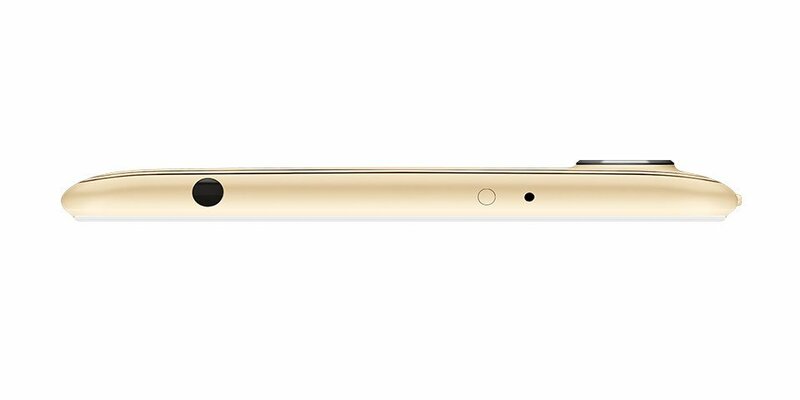 The 3.5mm headphone jack is present on top along with the IR Blaster. 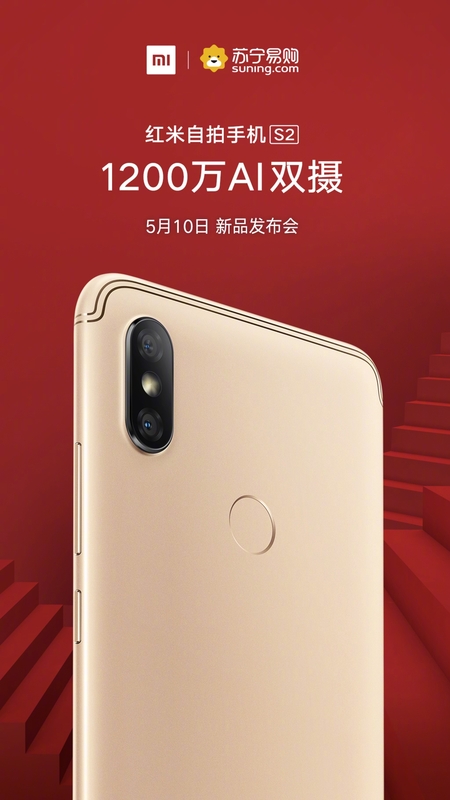 The Xiaomi Redmi S2 has a micro USB port which is present on the bottom, along with the speaker grill and the primary microphone. Now coming to the official poster from the company, the poster shows the phone from the rear, and the design is the same as shown by the renders above. The poster mentions the AI features of the camera and also reveals that there is a 12MP primary camera on the rear. Talking about other specifications, the Xiaomi Redmi S2 is powered by Snapdragon 625 processor and has 4GB RAM. There is a 3,080mAh battery under the hood which is pretty small as compared to the one on Redmi Note 5 and other previous Xiaomi devices. Looking at the company’s pricing history, we are pretty sure that the price will be below 1000 Yuan (around $150). What are your expectations? Do let us know via the comments section. Passionate about smartphones, he likes to write on latest smartphone trends. You can connect with him via social media.